Mrs. Donna Tillery Logan, age 76, widow of Hubert E. (“Gene”) Logan, passed from this life on Sunday, February 11, 2018 at the Hospice of Lake Cumberland, Jean Waddle Care Center in Somerset, Kentucky. She was born on December 11, 1941 in Harrisburg, Arkansas, daughter of the late Don Boyd Tillery and Hester Bruce Tillery. Donna spent most of her life in Memphis, was a graduate of Central High School in Memphis and attended Memphis State University. She was employed with the University of Tennessee as an Accountant until her Retirement. Donna was a vivacious social “butterfly” type person and seemed to never meet a stranger. She was a loving Wife, Mother and Sister and Aunt to her family and friends as well. She was refined as a lady of high honor. 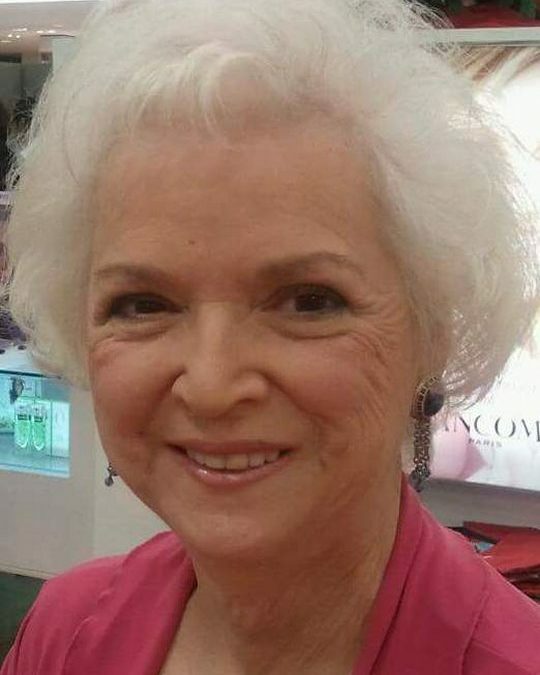 Donna enjoyed life to its fullest, was a hardworker, while sometimes working two and three jobs to basically support her indulgence of dining, shopping and giving to others. She is preceded in death by her beloved Husband; Hubert E. “Gene” Logan and a loving companion Joseph E. Hill. She leaves behind to cherish her precious memories her beloved daughter; Kelly Nichole Logan of Somerset, Kentucky, a brother; Bruce Tillery of Memphis, Tennessee, and two sisters; Demetria Sturgis (C. M.) also of Memphis, Tennessee and Dironda Dartouzos (Anthony) of Easton, Pennsylvania, a niece; Chante’ S. Hatton (Scott) of Easton, Pennsylvania and two nephews; Christopher Cagle of Memphis, Tennessee and John Sturgis (Elizabeth) of Lexington, South Carolina, great niece and great nephew Alli and Evan Butz of Easton Pennsylvania, life long friend; Lynda Grubbs and daughter #2 Stacie Meyers as well as a host of other relatives and friends. A Celebration of Life Memorial Service will be held on Friday, February 16, 2018 at 11:00 a.m. in the Chapel of Southern Oaks Funeral with Bro. Greg Ryan officiating. A second Celebration of Life Memorial Service will also be held in Memory of Mrs. Logan in Memphis at a later date, complete with her favorite drink, “Long Beach Tea”. In Lieu of Flowers, contributions may be made to Hospice of Lake Cumberland, 100 Parkway Drive, Somerset, Kentucky. 42503. Donna’s daughter wishes to express her sincere gratitude to all the caregivers, Nurses, Family and Friends that have supported and assisted her during her most difficult time.  Southern Oaks Funeral Home is entrusted with the arrangements for Mrs. Donna Tillery Logan. Donna “T” Logansport was a loving person! Always had a smile on her face.Her personality was so bright that she would honest glow. She will be greatly missed! Glad she’s at peace, no more suffering! Love you Kelly Logan, much love to you and your family.